Today, on the first day of the Splatoon Koshien finale (at the Game Party Japan 2017), Nintendo revealed a couple of features for Splatoon 2 that were previously mentioned/hinted at. Today, those very features were officially revealed, complete with actually gameplay footage for one of them. The first feature is a highly-requested one, especially players interested in competitive play: Private Battle Spectator View. It allows up to 2 non-players to spectate a Private Battle. Those players can manipulate the camera the way they want, such as following specific players, getting an overview of the battlefield, and more. The second feature is primarily aimed at players in a competitive environment, especially official tournaments: LAN Play. 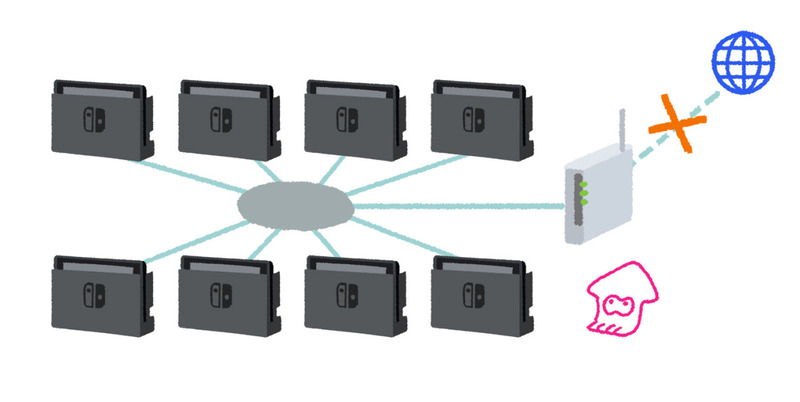 Using local wireless, up to 8 Nintendo Switch can connect to play Private Battles. But with this feature, players will be able to do the same with up to 8 docked Nintendo Switch, using a wired LAN setup. That way, you will be able to create local Private Battle tournaments without an interne connection. What’s more, Nintendo confirms that players will be able to hook up 2 additional Nintendo Switch via LAN Play, in order to use the Private Battle Spectator View feature mentioned above. Finally, the Squid Research Lab reveals that the official English name of the new map revealed a few days ago is Musselforge Fitness! 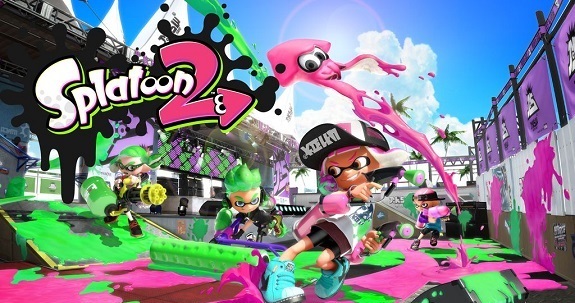 Splatoon 2 (Switch) will be released this Summer, worldwide. The new voice acting is so cute!